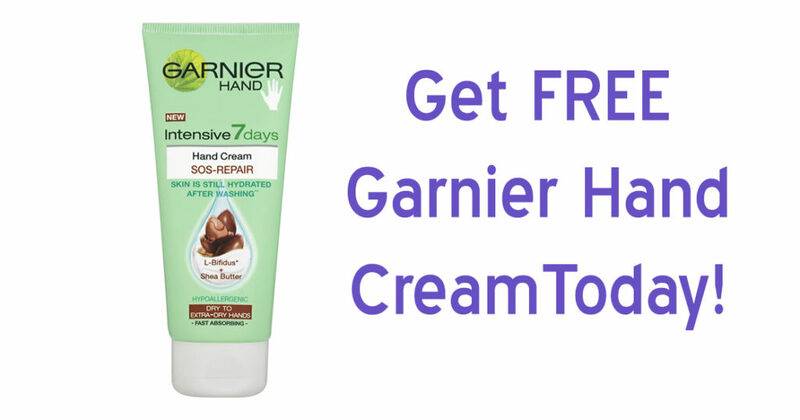 Free Garnier Hand Cream — Get Yours Now! Get a free bottle of Garnier Hand Cream by signing up to review products and take polls on Toluna! It’s a fun and interesting way to have your opinion heard and get free stuff in the process! It’s easy. All you have to do is sign up with an email address and provide some basic info. Then, click navigate to “Test Products” once you’re signed in and choose Garnier Hand Cream. Enjoy testing out cool products on Toluna! Through January 30th, or while supplies last. Previous Offer: Save up to 60% on pet beds from Petsmart!